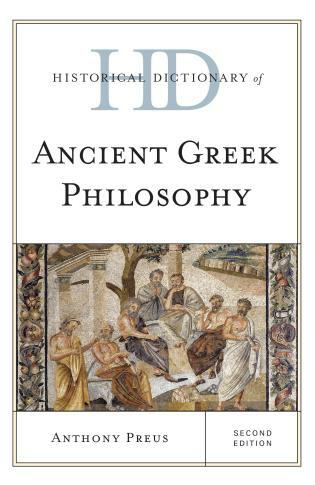 John H. Fritz teaches philosophy at Duquesne University. 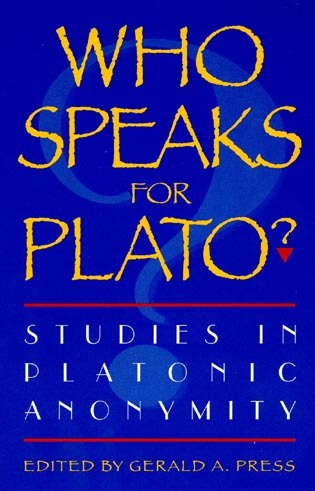 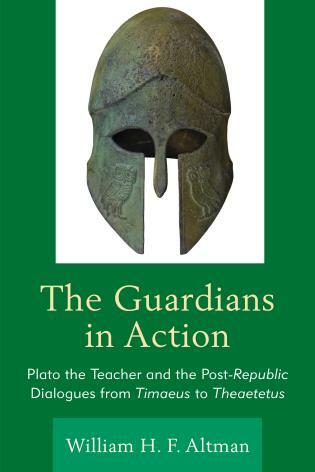 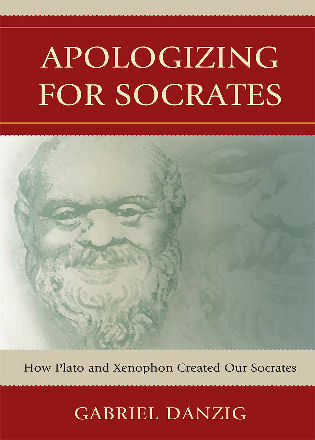 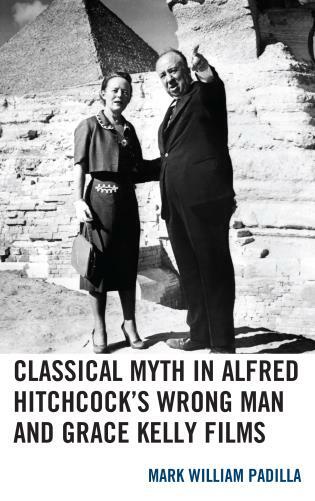 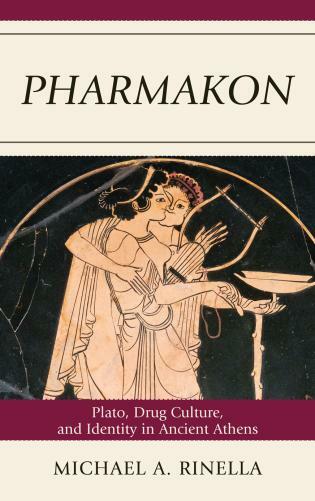 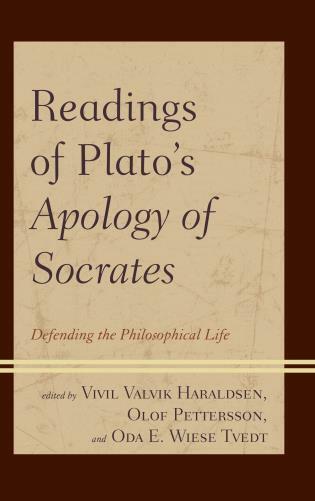 I commend this book as a good investigation into realities in Plato’s dialogues. 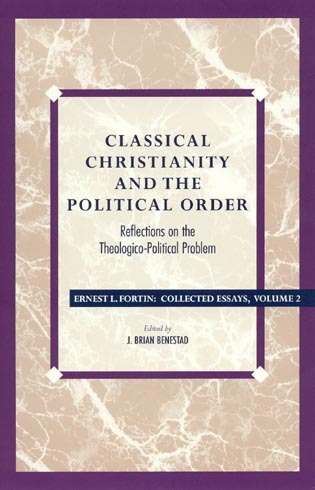 Fritz makes an admirable case for the necessity of increased sensitivity to the extralogical elements of the dialogues. 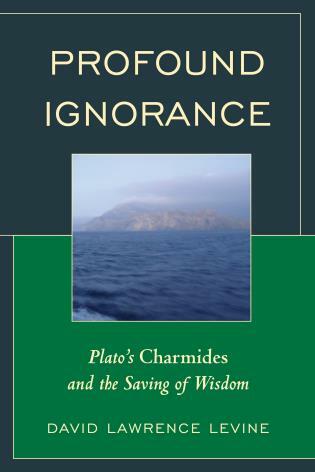 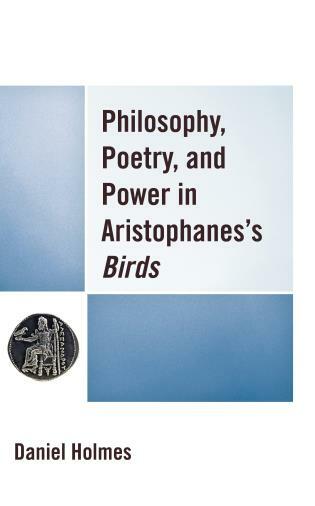 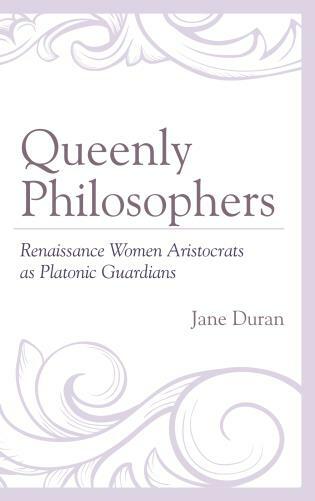 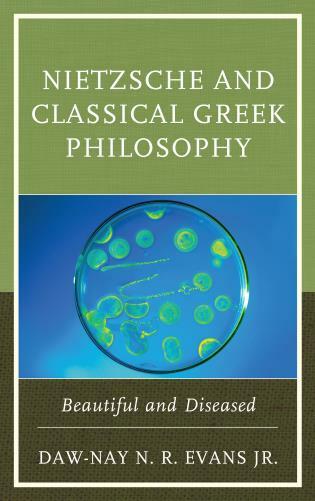 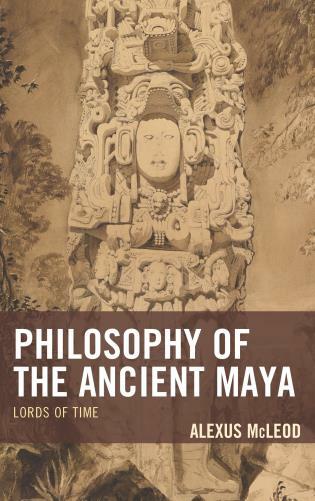 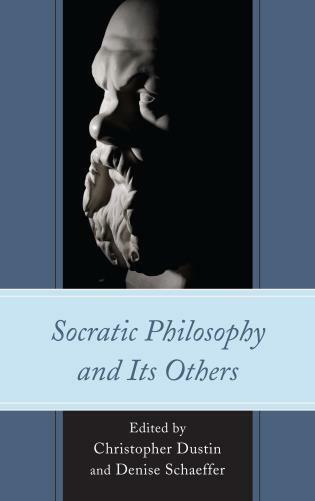 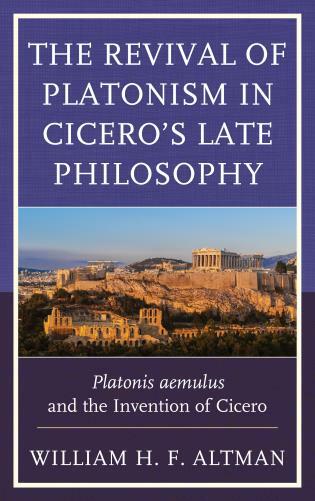 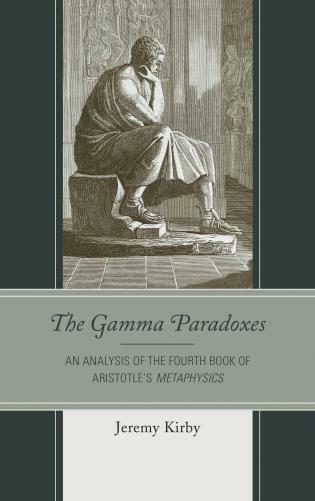 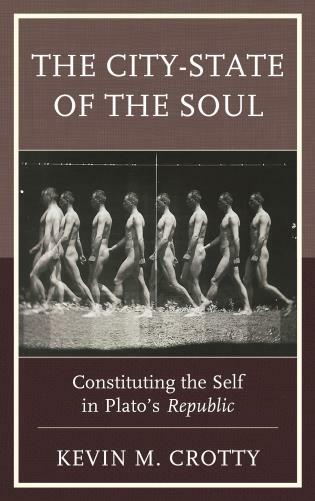 . . this volume makes a useful and insightful addition to the continuing debates surrounding Plato’s chosen mode of philosophical representation. 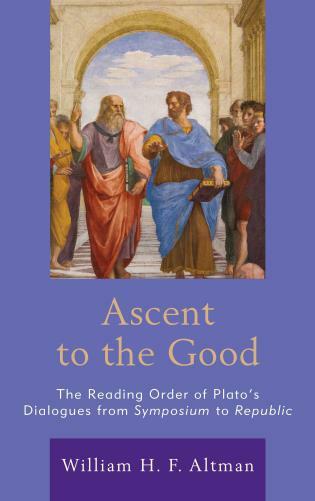 We should justifiably be encouraged by Fritz to renew our acquaintance with the many colourful and nuanced characters and settings of Plato’s dialogues. 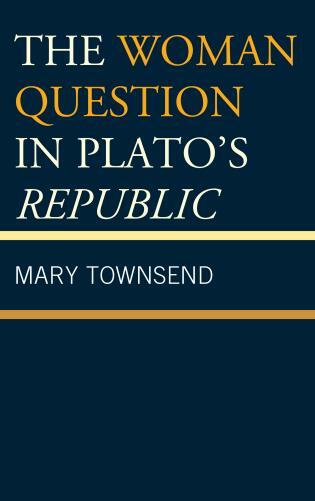 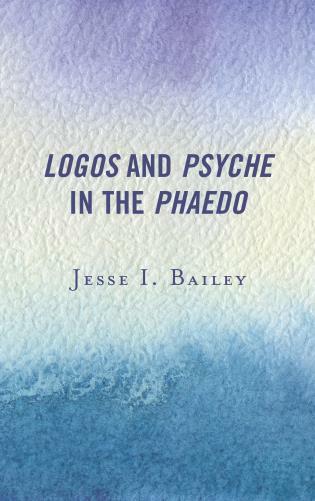 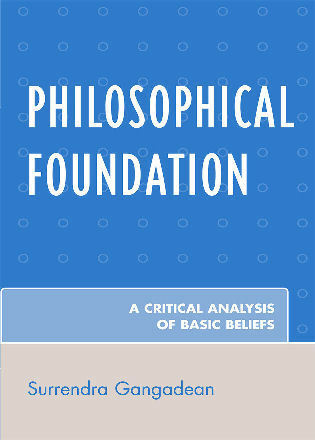 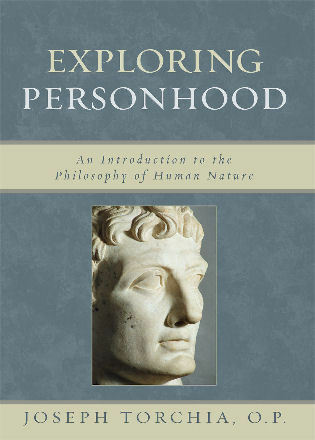 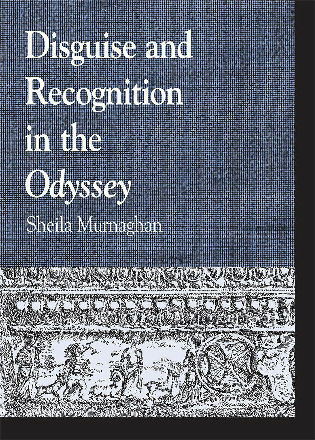 This book is at once a thoughtful analysis of character, time, and place as the “elements” of live dialogue and an illuminating discussion of the implications of such an analysis for our understanding of the philosophical significance of certain structural elements of Plato’s written representations of dialogue. 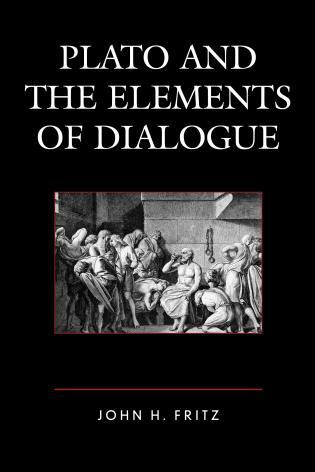 Plato and the Elements of Dialogue examines Plato’s use of the three necessary elements of dialogue: character, time, and place. 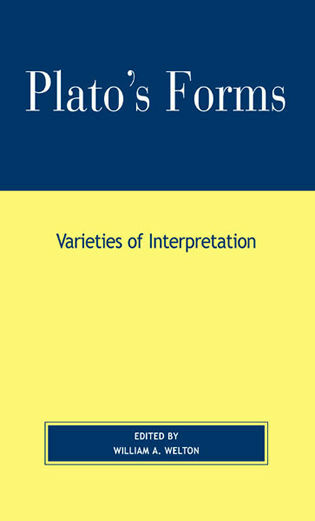 By identifying and taking up striking employments of these features from throughout Plato’s work, this book seeks to map their functions and importance. 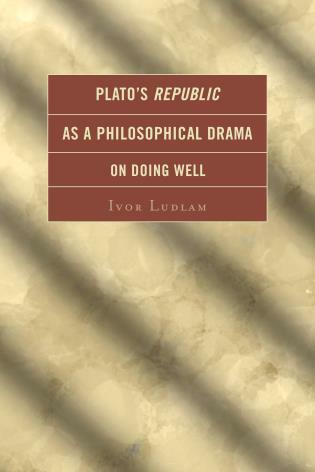 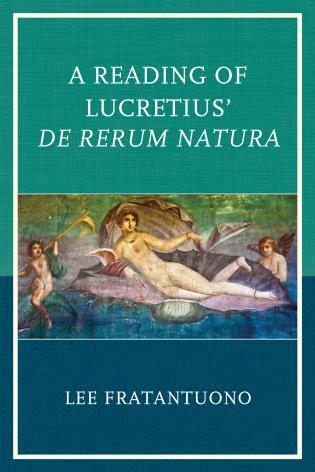 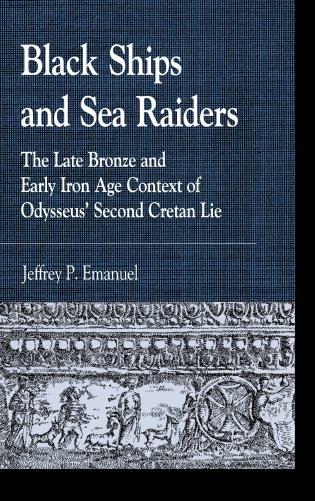 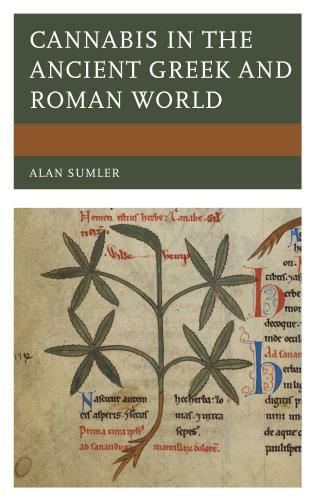 By focusing on the Symposium, Cratylus, and Republic, this book shows three ways that characters can be related to what they do and what they say. 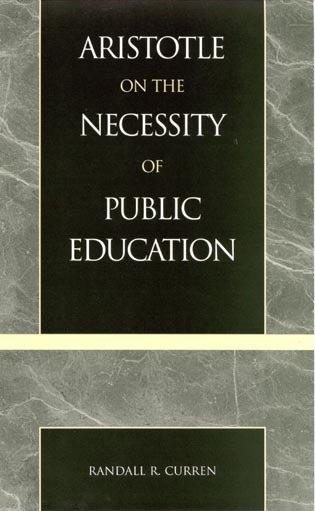 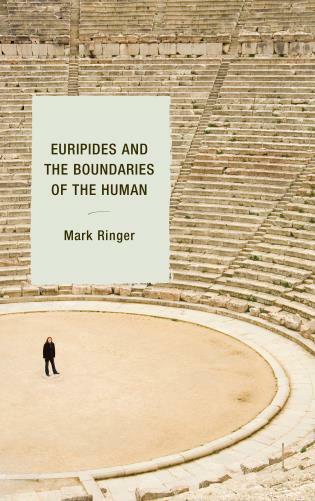 Next, the book takes up ‘displacement’ by focusing on the Hippias Major, arguing that individual characters can be expanded by the repeated practice of asking them to consider a question from a point of view other than their own. 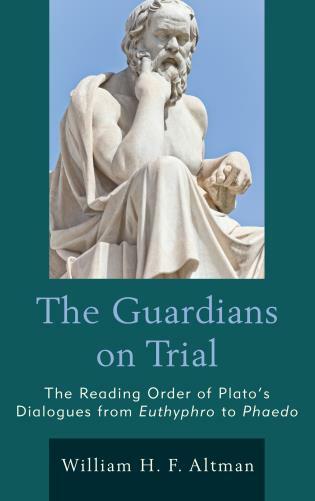 This ties into the treatments of ‘thinking’ in the Theaetetus and Sophist. 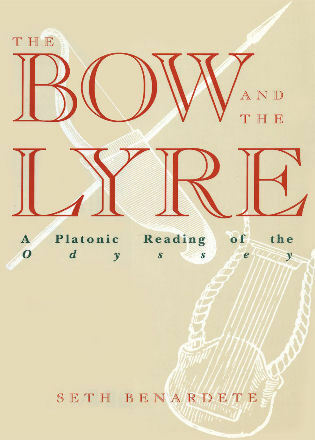 The Parmenides, Lysis, and Philebus are examined to come to a better understanding of the functions of the settings (times/places) of Plato’s dialogues, while a reading of the beginning of the of the Phaedo shows how Plato can expand the settings of the dialogues by using ‘frames’ in order to direct his readers. 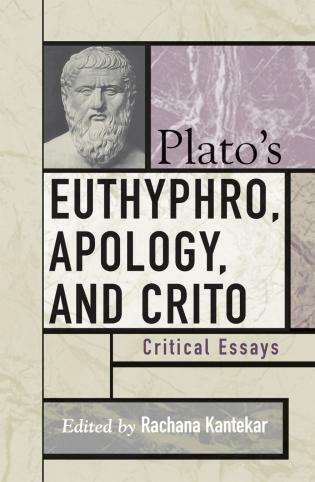 Last, this book takes up the ‘critique of writing’ that closes the Phaedrus.